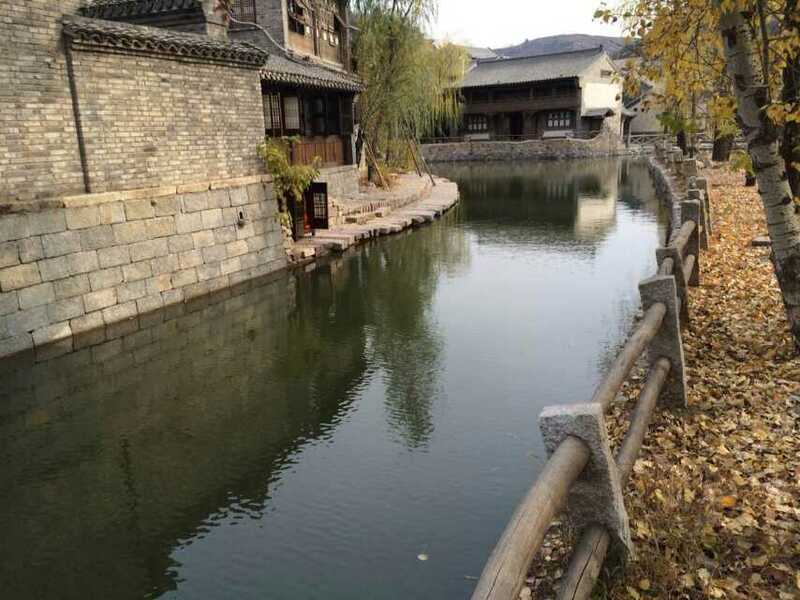 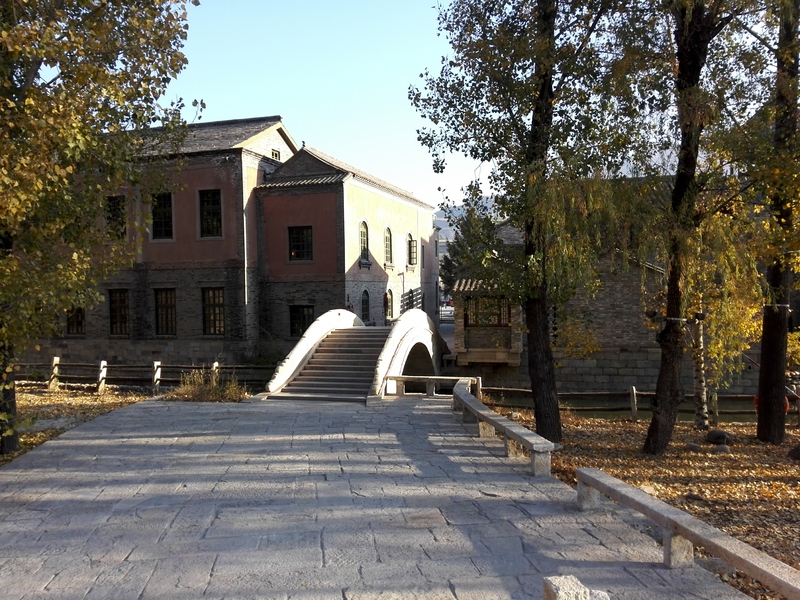 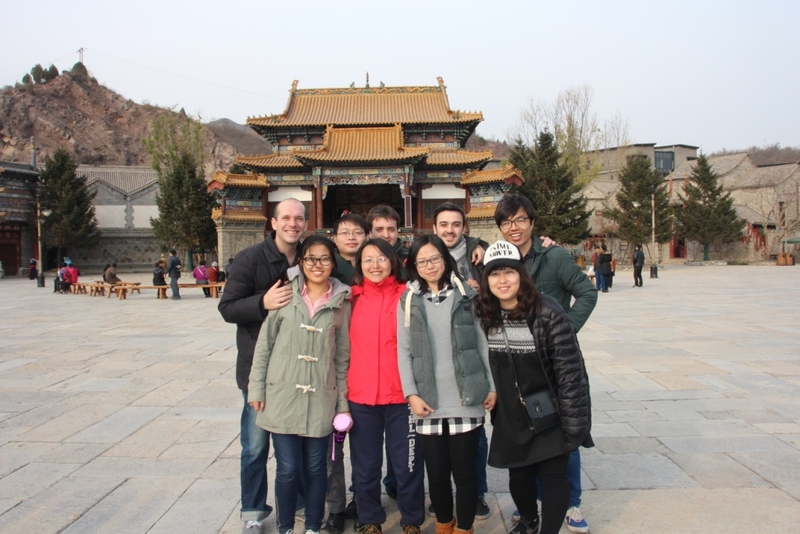 Scout Real Estate team went for 3 days team building activity in Gubei Shuizhen (Gubei Water Town), this village is located in Miyun district, near Simatai. 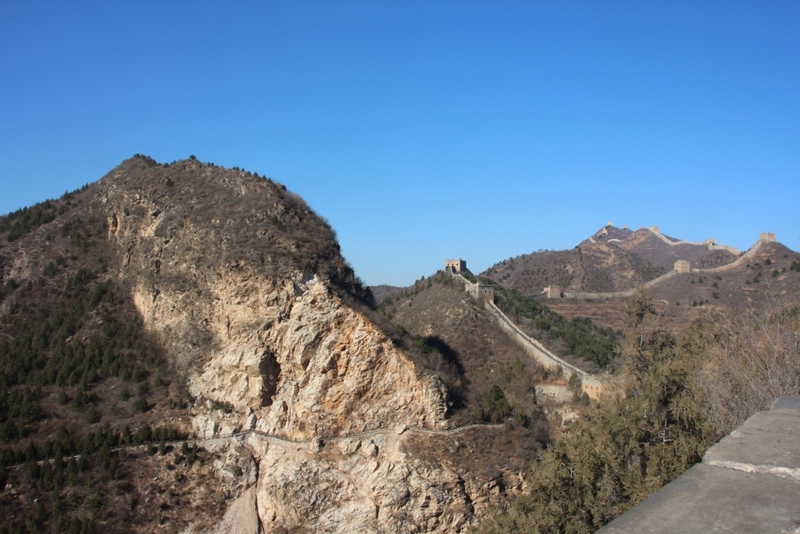 Alexis shares the SRE experience for you! 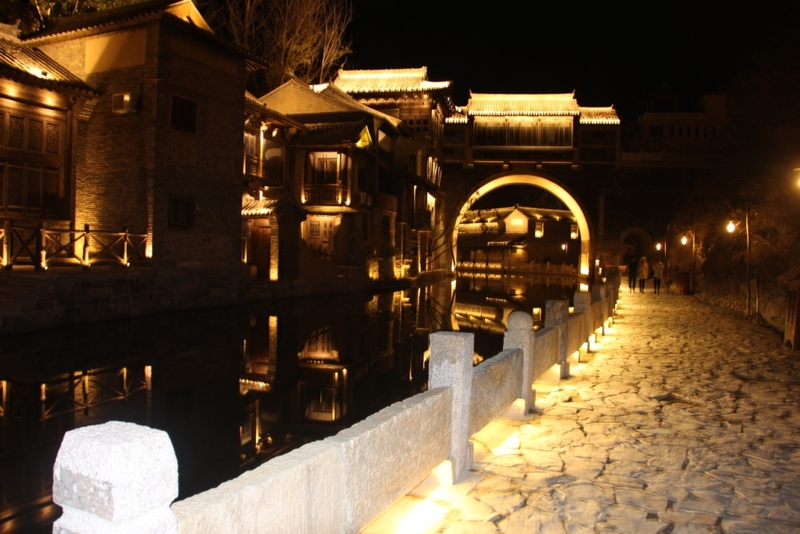 Now you have excellent tips in hands to organize an outing a few hundred kilometers from Beijing and leave your apartment for a weekend! 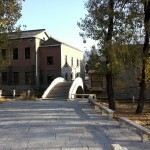 1- When did you go there ? 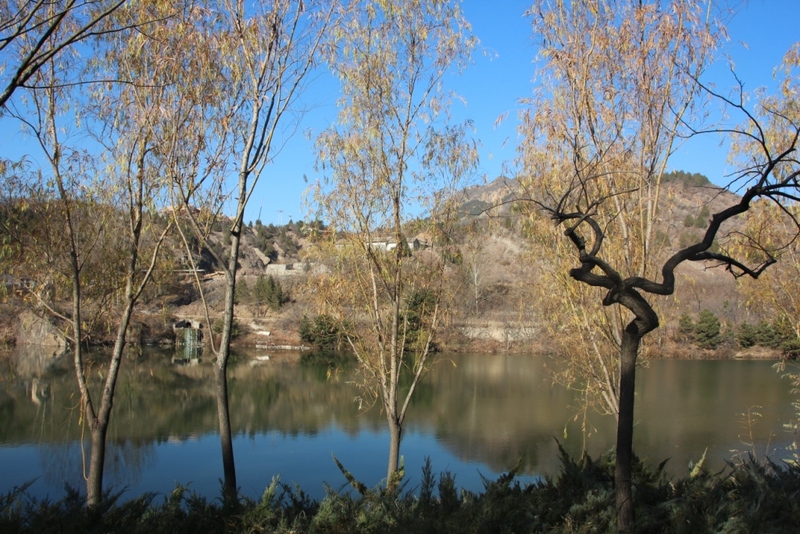 From Friday 7th November 2014 am to Sunday 9th November noon, totally 3 days and 2 nights. 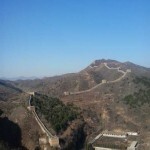 2- How did you get there ? 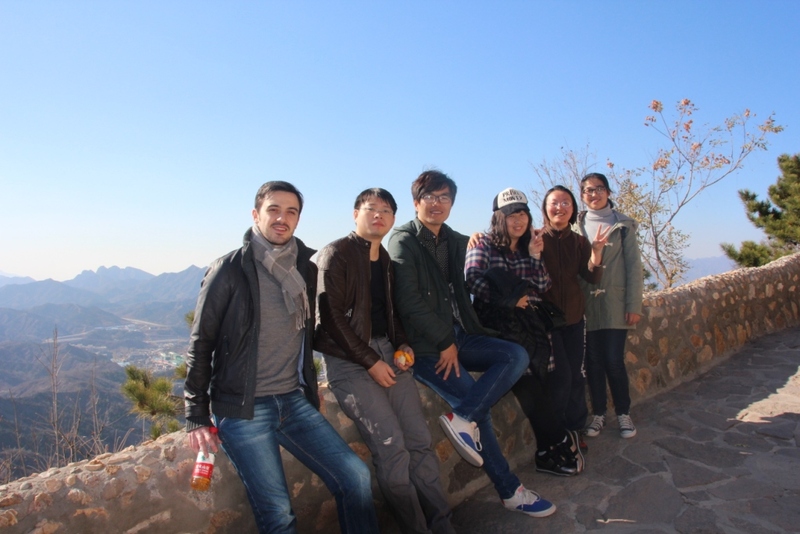 Two of our colleagues have the Chinese driving license, we went there by car. 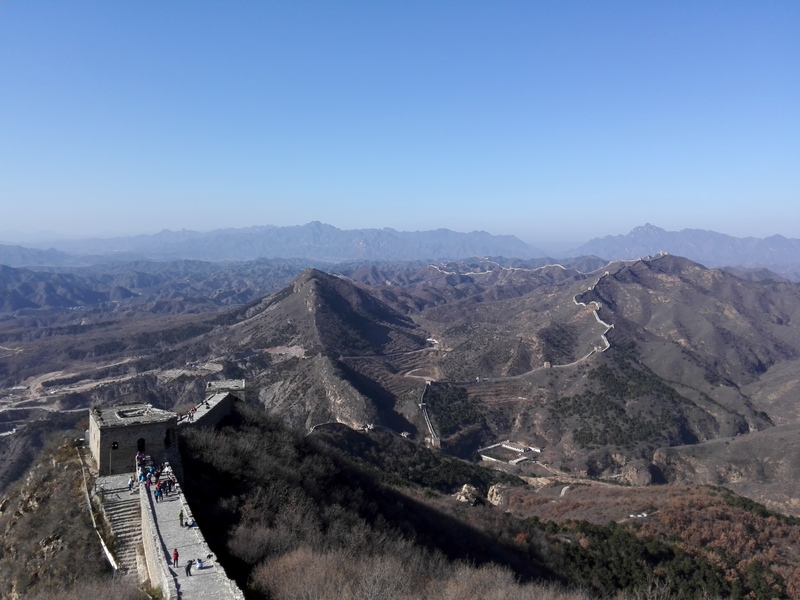 One of them has its own car, therefore it costed “nothing” and we rented another car for the weekend (160 RMB / day + 50 RMB insurance fee for the weekend and a deposit of 2000 RMB). 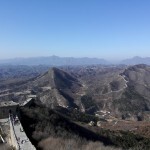 Toll fees are 120 RMB per vehicule (in & out) and parking fee is 10 RMB / vehicle. 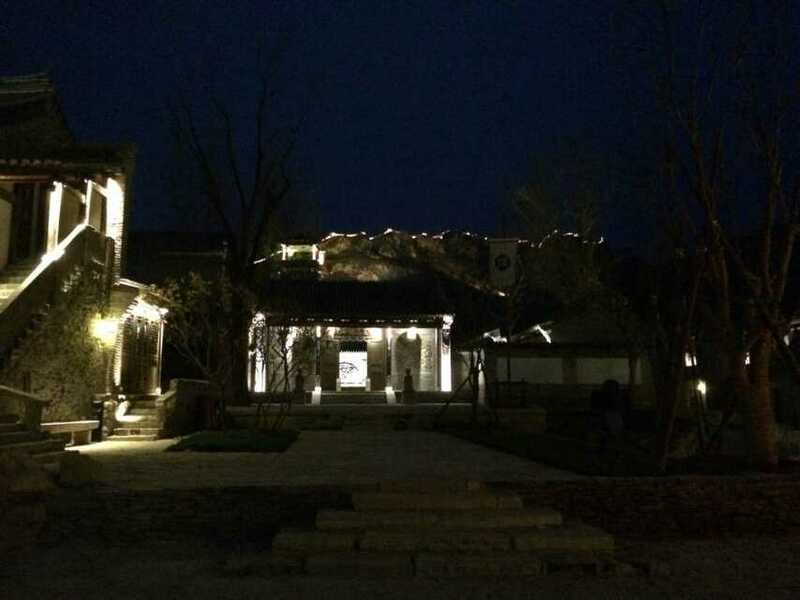 The entrance fee for Gubei Shuizhen is 100 RMB / person (the ticket price is cheaper if you stay overnight) and you need to pay 80 RMB / person to access the Great Wall in Simatai if you depart from the village. 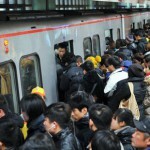 3- How many people ? 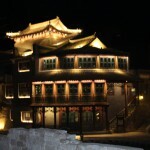 4- Where did you stay ? 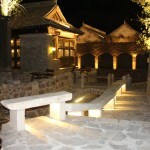 We stayed on site, you have a large range of hotels, from 5 stars to basic one. 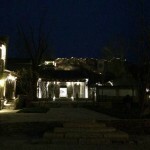 We selected a 3 stars hotel, offering rooms with twin beds for 390 RMB / night and rooms with single bed for 310 RMB / night. 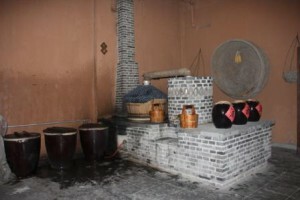 Rooms were pretty cosy, with modern shower, daily cleaning and satellite TV (they even had TV5 French Channel). 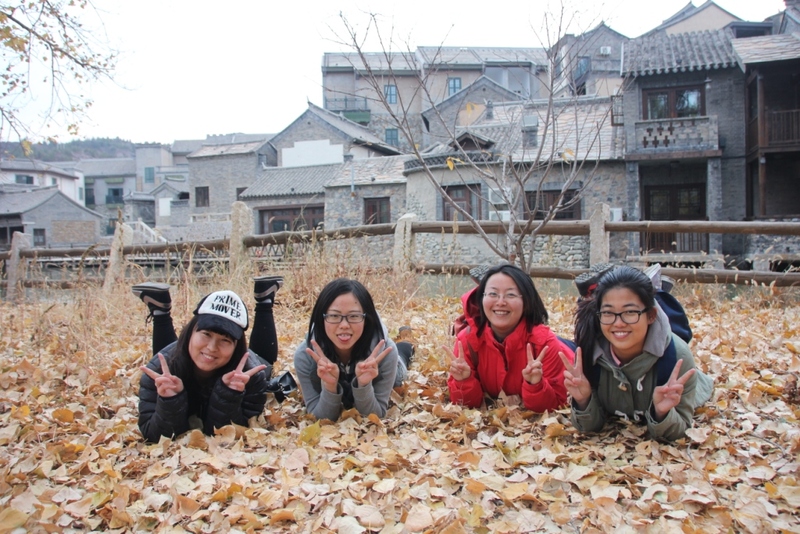 Another important detail: we went to Gubei Shuizhen early November and the heating was already on in all rooms! 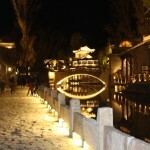 5- Where did you go for dinner ? 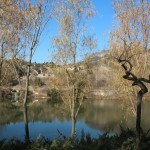 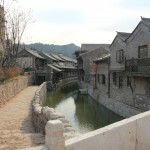 The village is about 9 km2, there are plenty of restaurants. 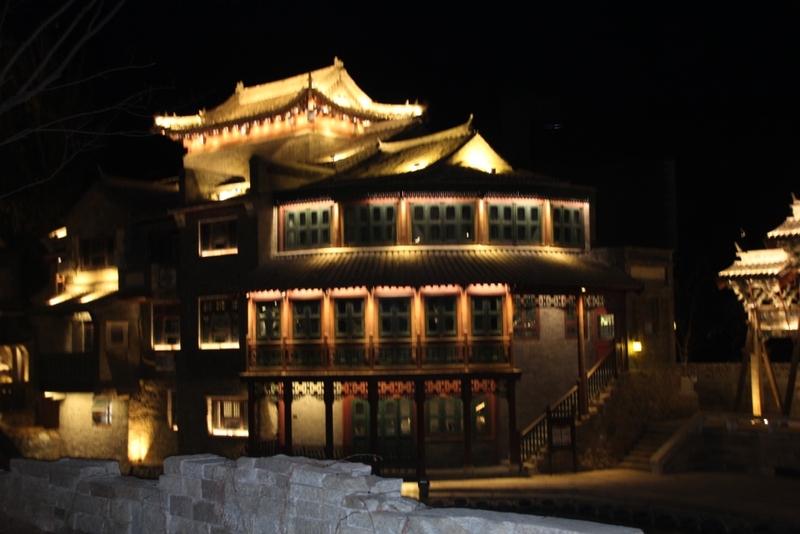 We had our meals mostly nearby the hotel, in Chinese restaurants offering pretty good food quality. For the last evening, we went in a pizza restaurant with authentic pizza oven, excellent meal as well. 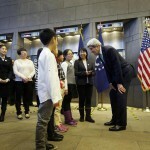 Few restaurants are offering foreign food. 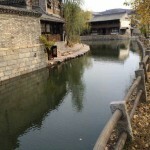 6- What did you visit ? 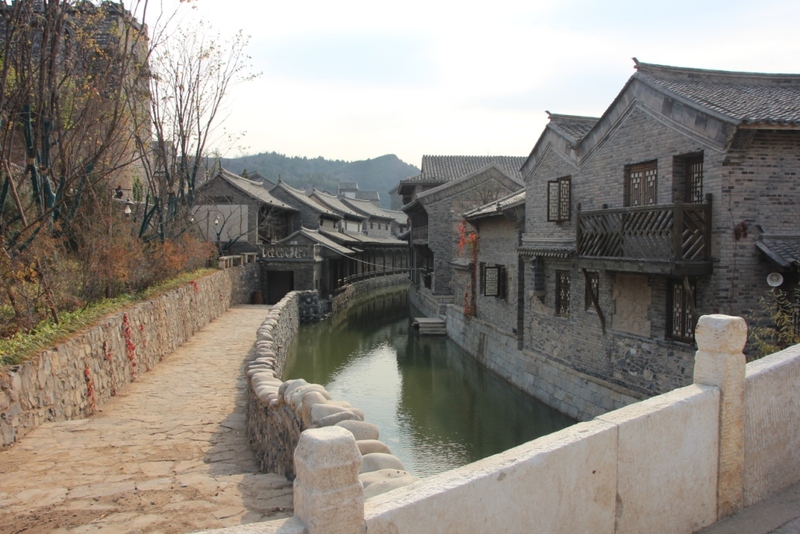 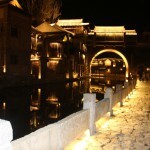 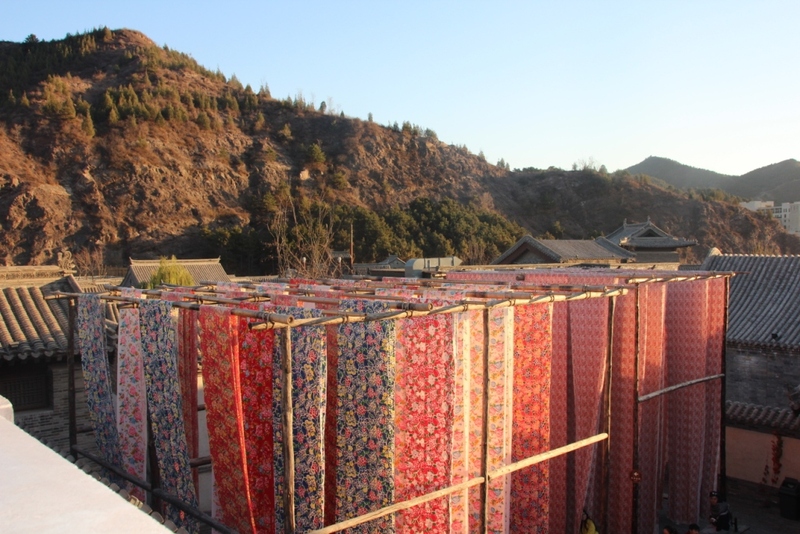 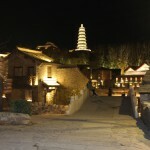 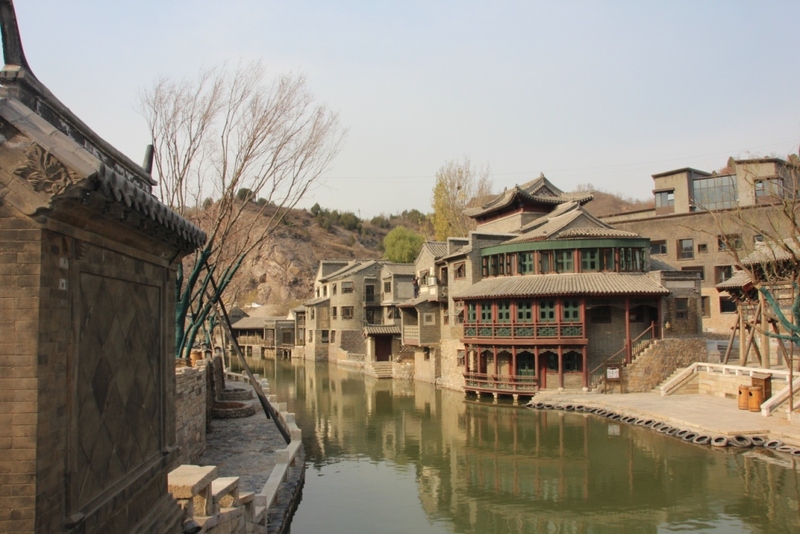 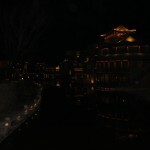 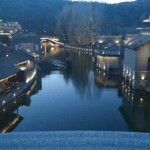 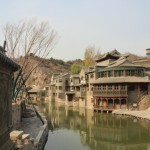 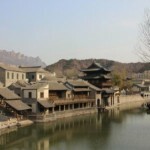 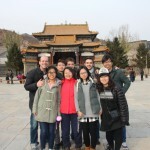 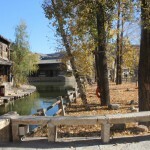 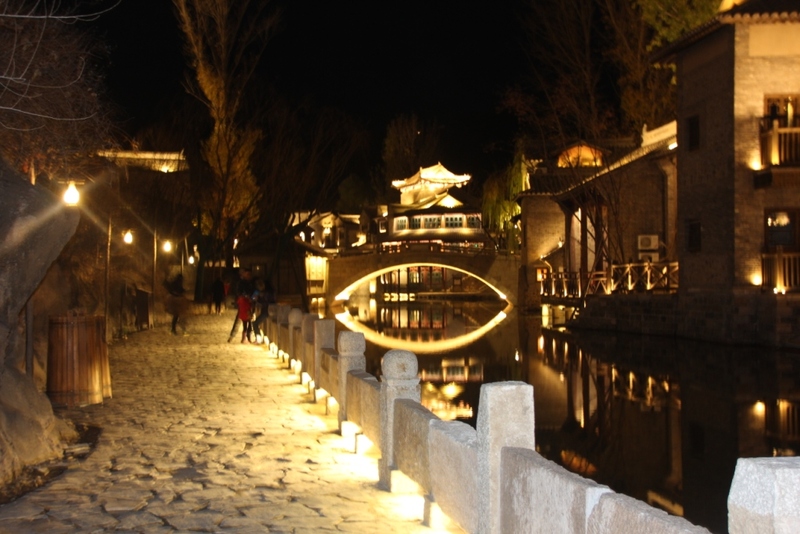 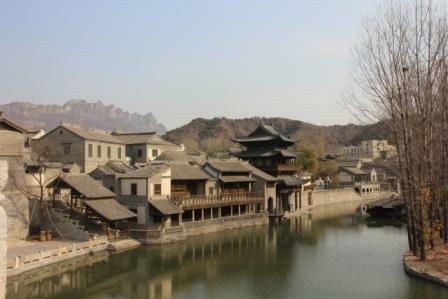 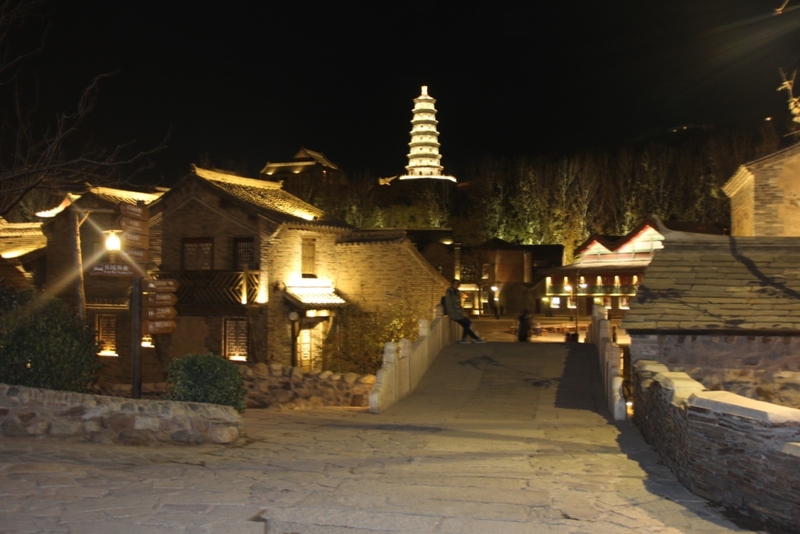 – Gubei Shuizhen village is huge and you can walk around for hours. 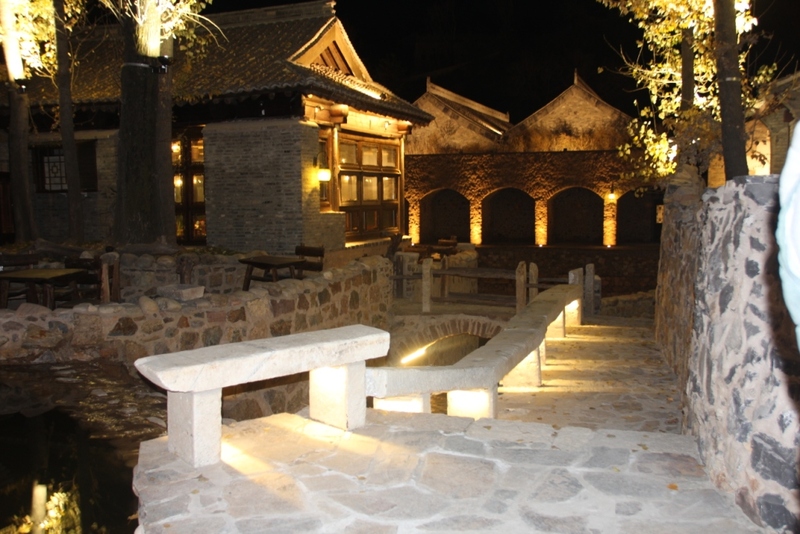 The whole village was fully renovated but they could keep the “courtyard” feeling. 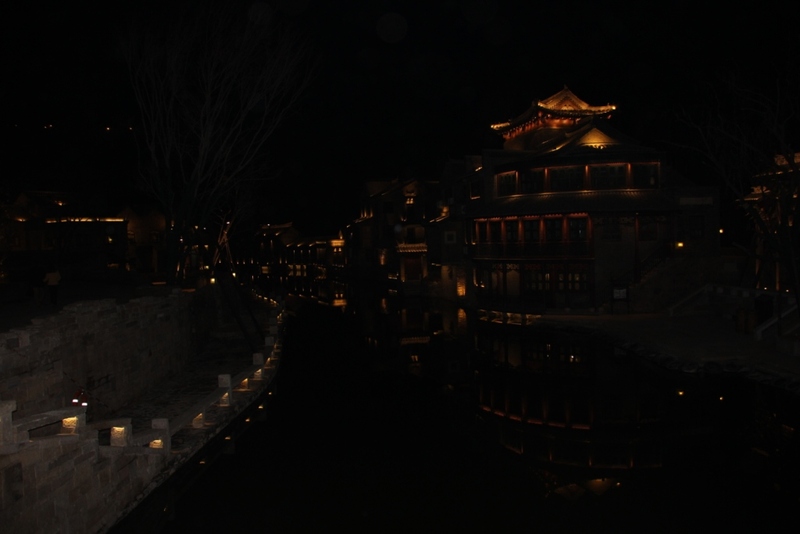 The village is lightened in the evening which gives another magic feeling. 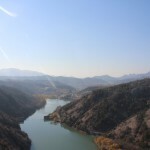 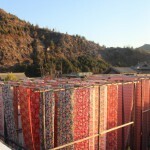 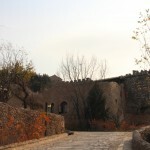 From the main square of the village, you can see Simatai Great Wall. 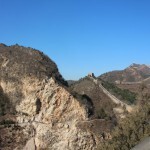 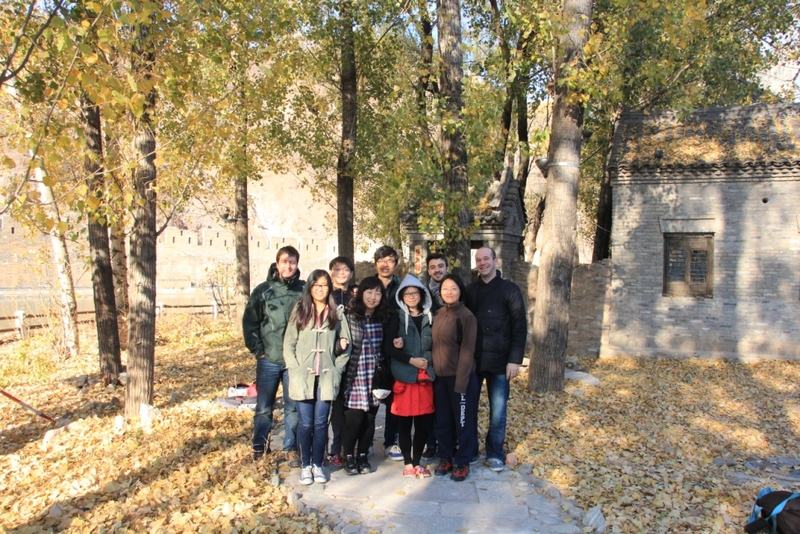 – Great Wall at Simatai. 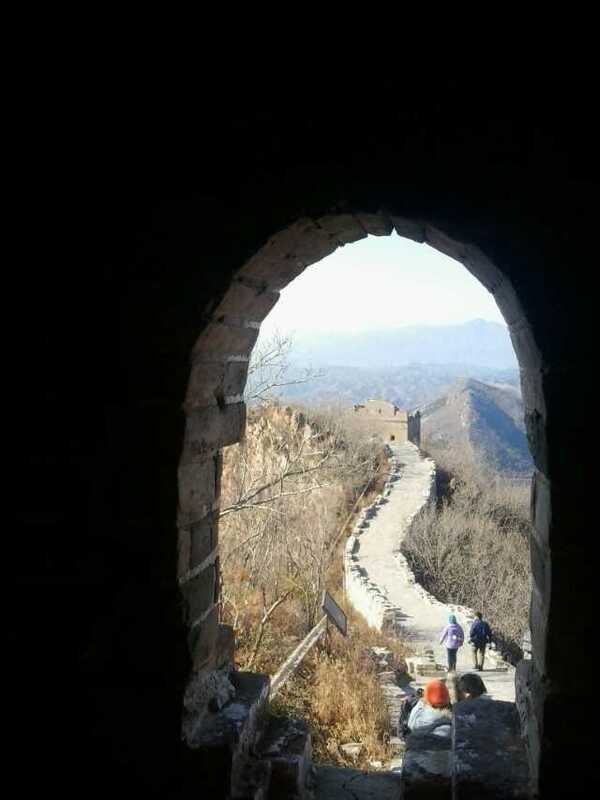 A way has been created from the village to get there. 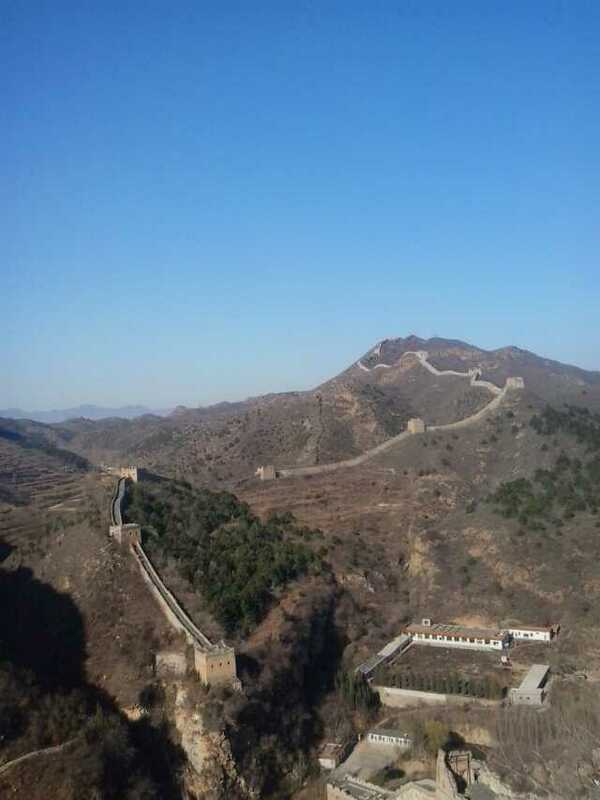 It will take you about 2 hours walk to reach the authorized spot. 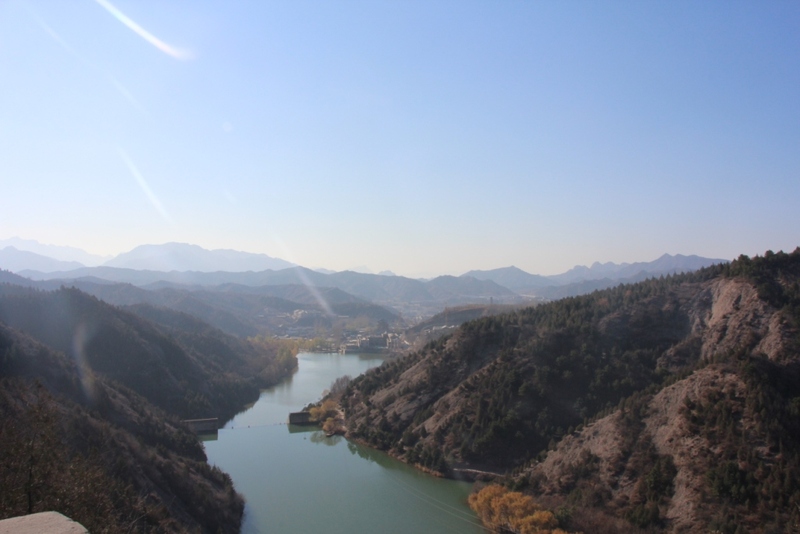 Beautiful sceneries on your way there: barrage, Yuanyan lake, Gubei Shuizhen village… You can also reach the Great Wall using the cable car. 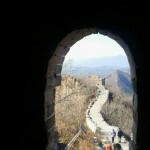 7- What to do there ? 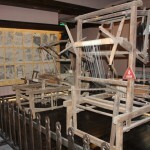 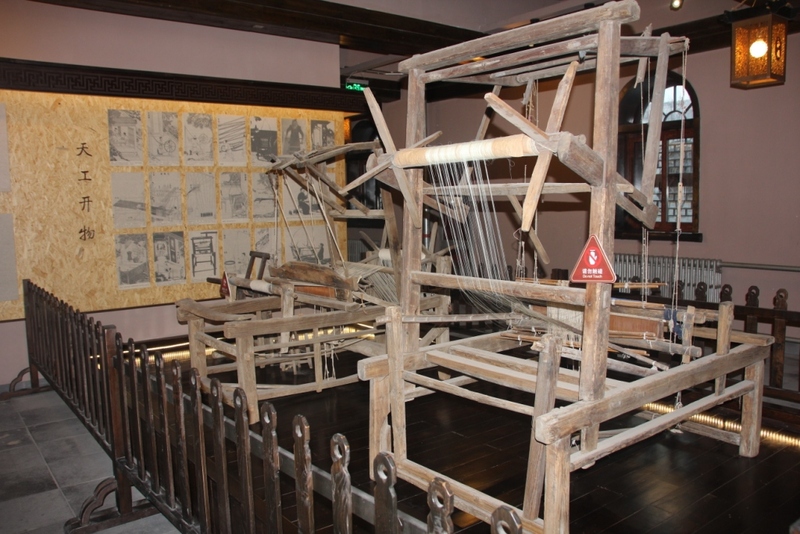 – Small museums depicting the history of the village (training of martial arts experts who used to accompany convoys and secure people and goods throughout China until the early twentieth century), with many objects of daily life + training sites. 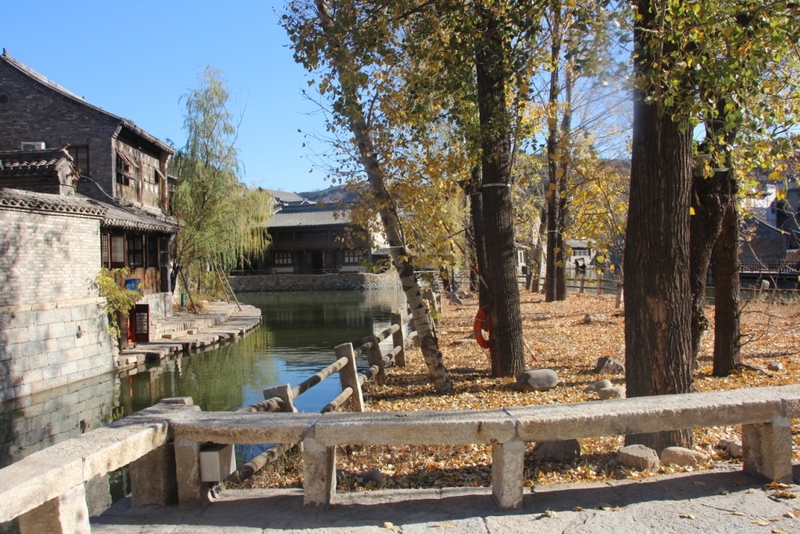 The village is not yet fully renovated and they will most probably offer more activities in the future. 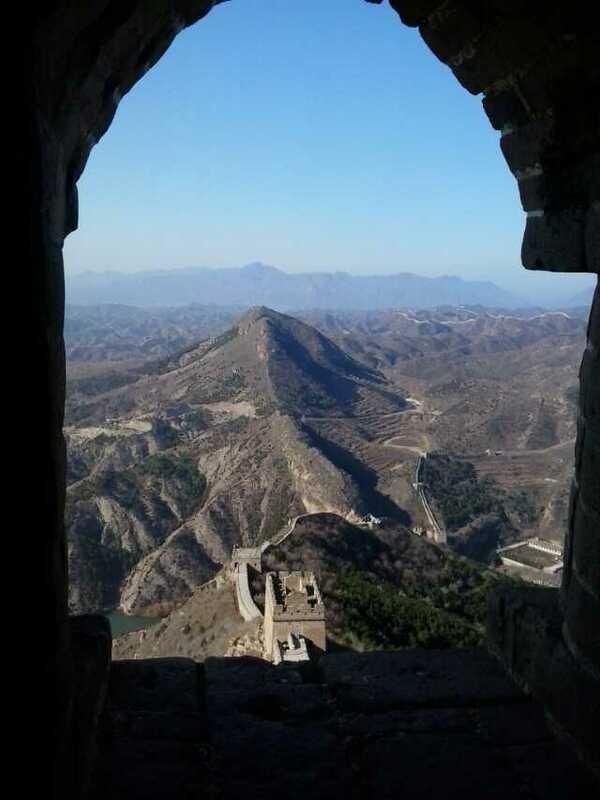 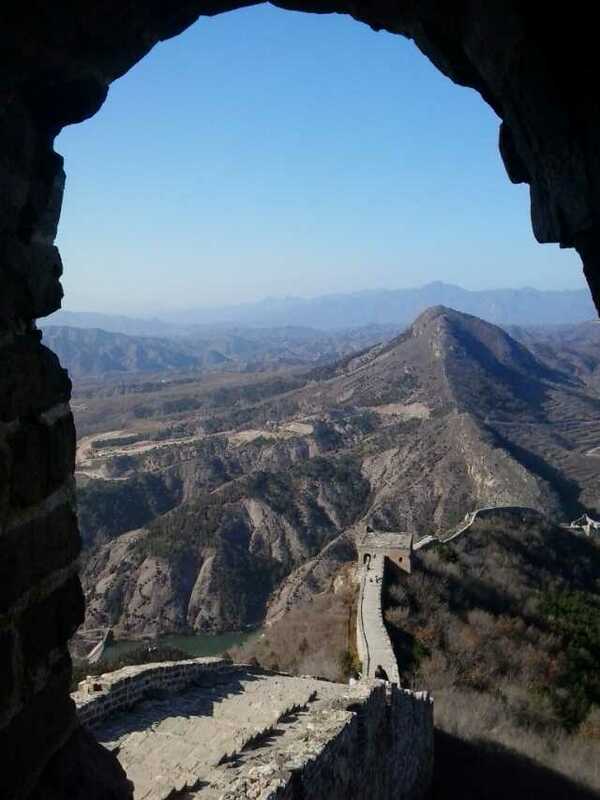 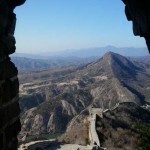 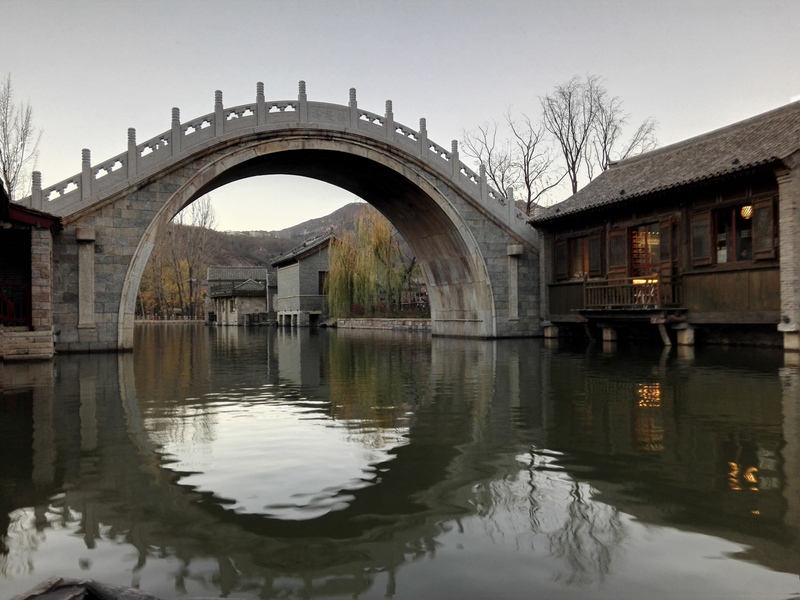 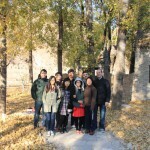 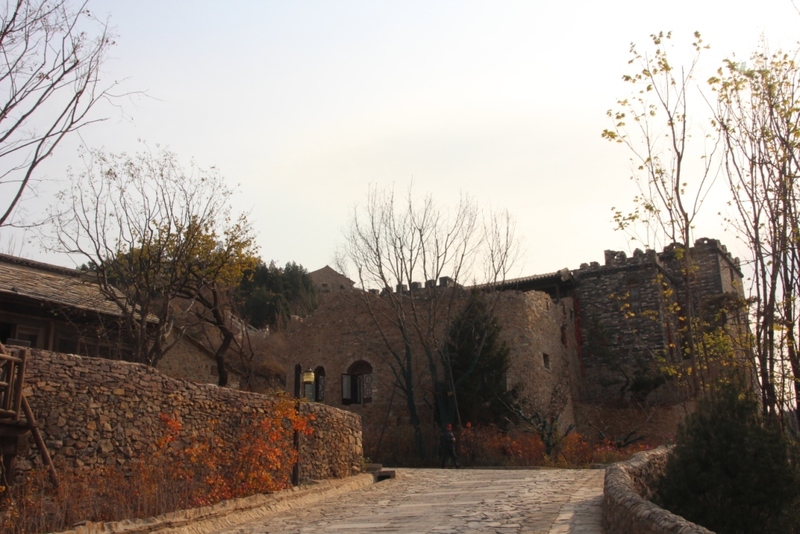 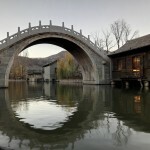 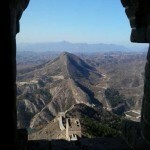 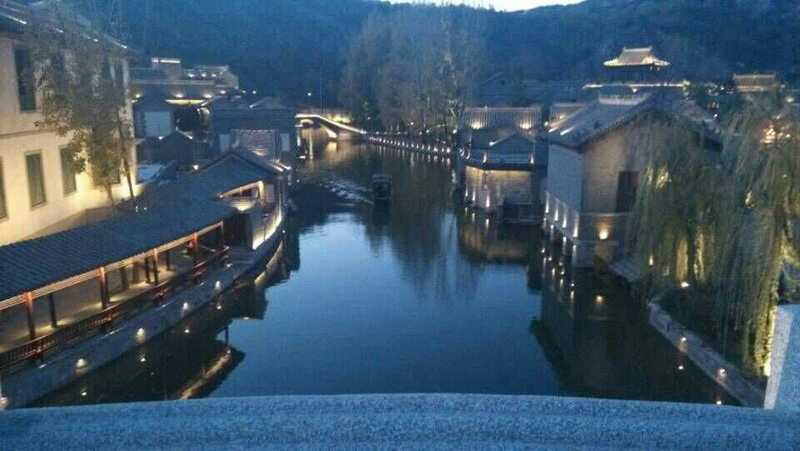 Gubei Shuizhen is becoming a place to go near the Great Wall !